"Local Musicians Join Fight to Save the Bridge" — Why Save the Viaduct? To Keep Kids Safe. 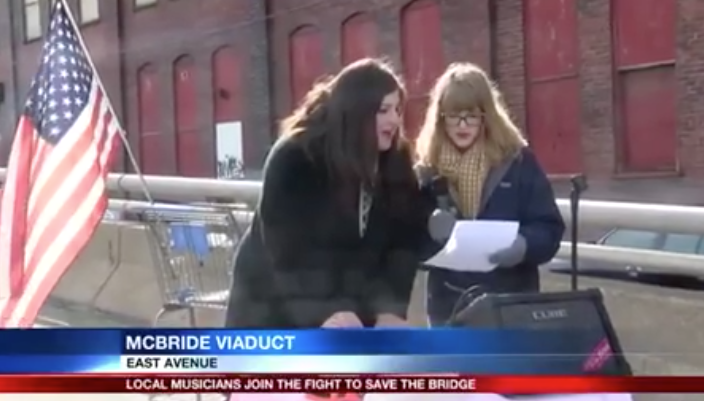 "Local Musicians Join Fight to Save the Bridge"
Kristen Nielsen of YourErie.com JET24 - FOX66 reports on the November 11th gathering to save the McBride Viaduct.